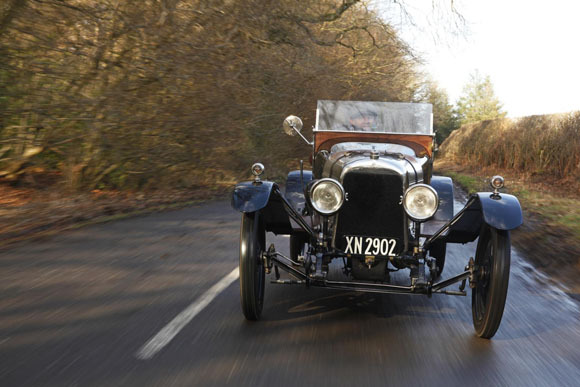 Aston Martin will be celebrated in grand style at the inaugural Classic & Sports Car – The London Show, with an impressive collection of some of their most iconic classic cars, going back to some of the oldest surviving models. Fewer than 500 DB MkIIIs were built from 1957 to 1959 and hardly any survive today, so it is a real treat to have one in the display. 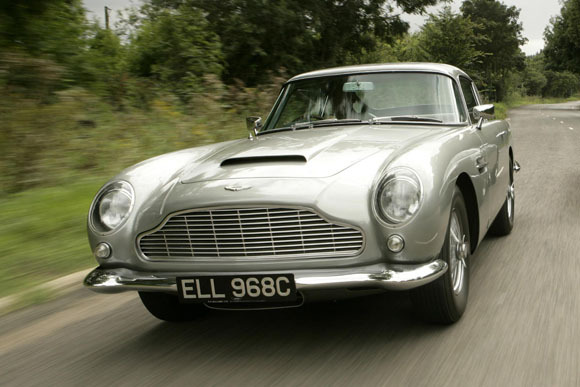 Almost certainly the most famous Aston Martin of all thanks to its starring role in 1964 Bond flick ‘Goldfinger’, the DB5 is seen by many as the ultimate Aston Martin. 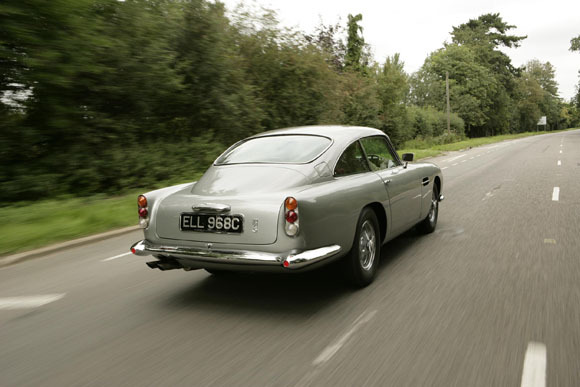 Powered by a four-litre, six-cylinder, all-aluminium engine, and with timeless styling, the DB5 is rightly heralded as a motoring icon. 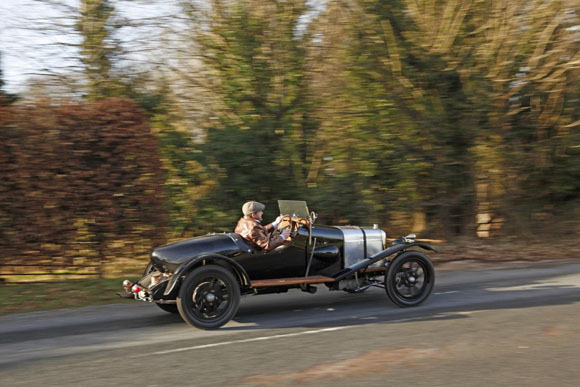 Visitors to can see a wonderful Silver Birch-painted car, just like in the film. 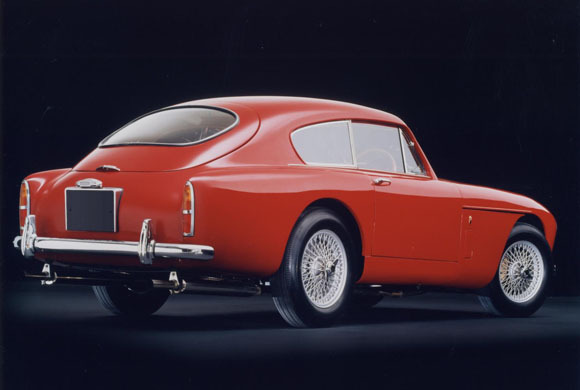 The first of Aston Martin’s V8-engined machines was the result of massive customer demand for bigger engines. 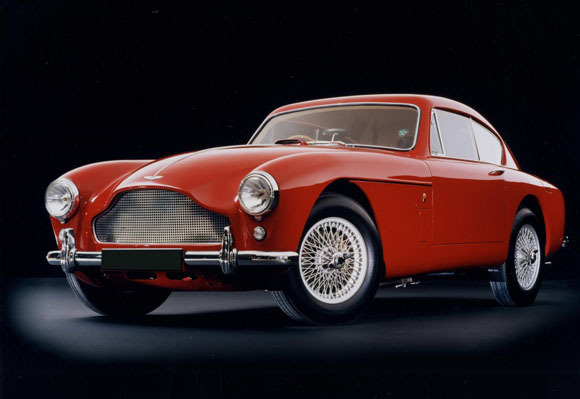 The car destined to get Aston’s very first V8 was the DBS, which was launched with a straight-six Vantage engine in 1967. 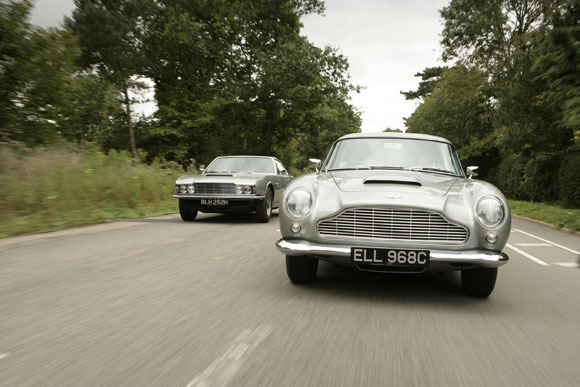 Two years after the DBS’ launch, in 1969, the DBS V8 (above left) was finally added to the line-up, and as the straight-six engine was discontinued in 1973, Aston dropped the DBS badged and the car simply became known as the ‘V8’.